As I mentioned last week, I am on a strict, no spending diet and am finding creative ways to be a frugal shopper. I finally saved up six MAC Makeup containers and was able to swap it for a new lipstick. 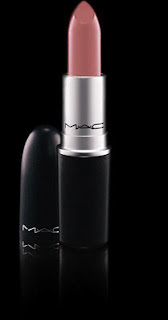 I was REALLY hoping to get one of my favourite colours again, but sadly (as is the case when you find the perfect colour) my fave lipstick has been discontinued! And while I really do love MAC, I swapped for a new lipstick, that I am not sure if I love, but am in like with. 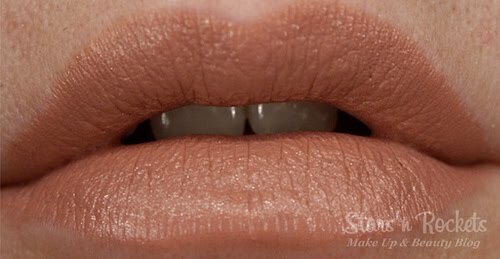 I have been pairing it with another lipstick to get the "perfect shade", but here are some pictures of the NONpurchase! P.S. What are your thoughts on the colour? Love the color! Sadly won't fit me!